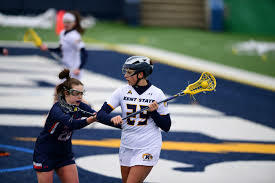 It was a new day for Kent State University back on February 10th. 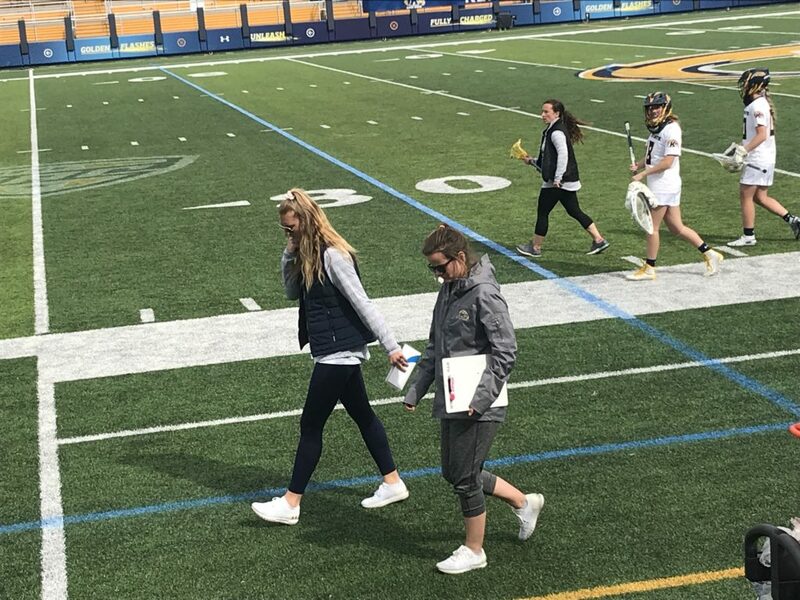 On a chilly, Sunday afternoon in Cincinnati, Ohio, the Kent State women’s lacrosse team played in its first ever game against the Cincinnati Bearcats. Head Coach Brianne Tierney knew challenges lied ahead and that this would be a process that would take time. But when it comes to recruiting, she’s using the young age of the program to her advantage. “You get to come in and compete right away for a starting spot which i think is unique for incoming freshman, especially at the division 1 level,” Said Tierney. The team started the season loosing their first 10 games. But the commitment and effort level never waiver. 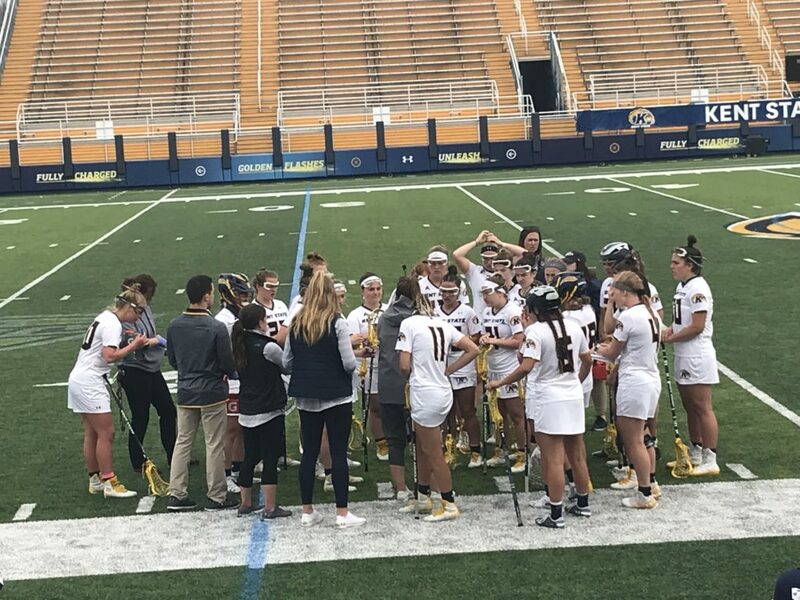 On March 29th the Flashes finally broke through defeating Delaware State 21-6 in dominate fashion. It was the first Division 1 win in the school history. Yes, the team was overfilled with joy, but another emotion was also present. The Flashes have since picked up their second win of the season defeating Howard this past Sunday. Two more games remain on the schedule before they travel to Conway, South Carolina to partake in the Atlantic Sun Championship tournament.